The Africa Water Week (aww) is convened by the African Ministers Council Water (AMCOW) in conjunction with the African Union Commission and organized with other development partners. It represents a political commitment at the highest level with over 1000 participants from governments, regional institutions, international partners, the private sector, the scientific community, civil society, and the media. They meet to discuss and collectively seek solutions to Africa’s water resources, and sanitation challenges. It is now held biennially to institutionalize AWW in order to place water at the Heart of the Post 2015 Development Agenda. IFAT, the world’s leading trade fair for water, sewage, waste and raw materials management. This year over 135,000 visitors from approx. 170 countries and 3,081 exhibitors from 59 nations presented at the fair. IFAT presents innovations and solutions in the field of environmental technology, including products on Water extraction, Water and sewage treatment,Water distribution and sewers, Coastal protection/flood and waterbodies control etc. Middle East Waste & Recycling is the region’s only dedicated waste event addressing the needs and challenges of the waste & recycling industries in the Middle East. It is the platform to meet with the top global suppliers of waste management and recycling products and equipment. Click here for official website. 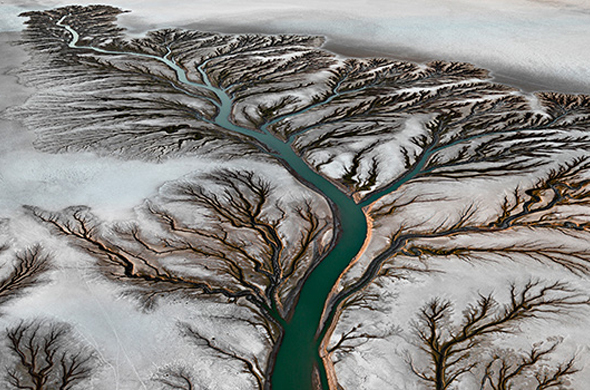 The Documentary “Watermark” by Edward Burtynsky & Jennifer Baichwal was shown on the Berlinale this year. The film depicts grand pictures of waterscapes from Chinas Province Yunnan to the artificial Discovery Bay in California, ancient rice terraces in Asia and many more spectecular scences. This is a must see film and strongly recommanded. I appeal to all people everywhere to raise their voices. Speak out on behalf of this planet, our only home. 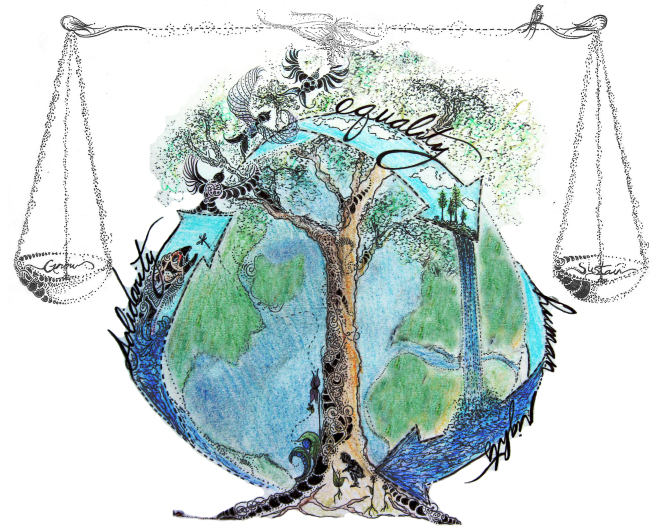 Let us care for Mother Earth soshe can continue to care for us as she hasdone for millennia. UN Secretary-General Ban Ki-moonOn the 22 April people from all countries take action for International Mother Earth Day. This year we recognize that within two decades nearly 60 percent of the world’s population will live in cities. As the population grows and the cities swell to accommodate a mass influx, we must consider the effects that urbanization and increased idemand for water in cities has on our environment. WASHINGTON, DC, 11 April 2014 UN Secretary-General Ban Ki-moon, UNICEF ExecutiveDirector Anthony Lake, and World Bank President Jim Yong Kim today joined over 50 countries in setting concrete targets to reach the 2.5 billion people across the globe still without adequate sanitation, and the almost 750 million without safe drinking water.Children in particular will benefit from the new commitments, according to UNICEF. The organization says diarrhoeal diseases linked to water and sanitation kill 1,400 children every day, and contribute to stunting in over 160 million children globally. Major commitments at the High Level Meeting include over 260 concrete actions by over 50 countries to strengthen institutions, improve planning, and increase domestic spending and donor investment in water and sanitation. Seventeen countries committed to end open defecation by 2030 or earlier, while over 20 countries went even farther and pledged to achieve universal access to water and sanitation within the same period. In general, however, global progress has been uneven, and those already at the bottom are falling even farther behind. 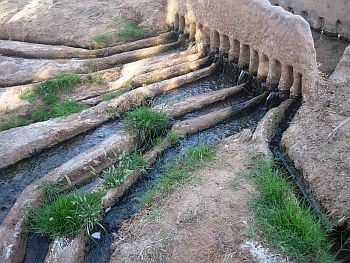 Agriculture in North Africa is dominated by both traditional irrigation systems (based on springs, river diversions or qanats) and large-scale public irrigation schemes, which serve family farms and larger areas run by investors. But, did you know that the new key-feature of the region is the surge of individual deep wells? 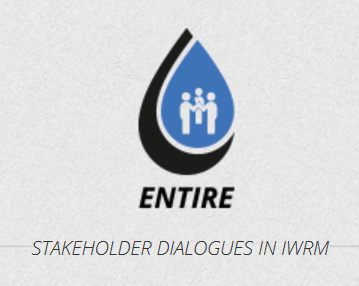 To know more about the research in North Africa by the International Water Management Institute, click here. 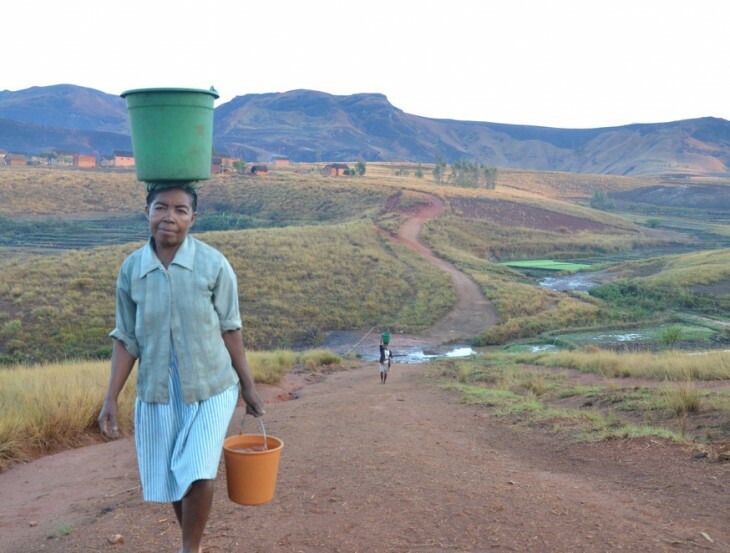 What is the future for water the post-2015 development agenda? Read here three interesting views on water management. 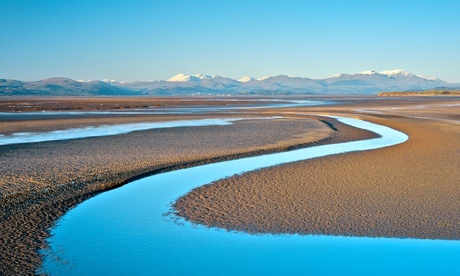 To mark World Water Day, the Guardian WaterHub asked experts from business, NGO and government how water should fit into the post-2015 development agenda. Mike Muller, professor at Wits University School of Public and Development Management says to strengthen and don’t disintegrate, water management. Giulio Boccaletti, managing director for Global Water at at The Nature Conservancy states that investments in large-scale water infrastructure are important to economic growth but include nature in order to be sustainable. In regard to the new 2013 UN Sustainable Development Goals (SDGs) Betsy Otto, director of the water initiative, World Resources Institute states that freshwater goals are essential. But one has to take in mind that water sysetms are complex and interact with many other systems and sectors.To know more views, please read this interesting article published by the Guardian. Don’t forget! 22nd March is World Water Day. This year’s motto is water & Energy. World Water Day is about what you will do in 2014 and beyond to promote sustainable practices in the realm of water and energy. The key messages provided below are to be used as a basis to help you frame and design your own activities and messages.